Energy drinks are one of the most popular beverages sold all over the world. They give us an immediate boost when we need it and can often keep us focused as well. For Dean, he would consume two energy drinks every hour while he was working out. A WHO study reported that there are a number of short and long-term side effects that come with drinking beverages with a high caffeine content. These side effects include caffeine overdose, type 2 diabetes and poor dental health, according to the National Health Service of the UK. 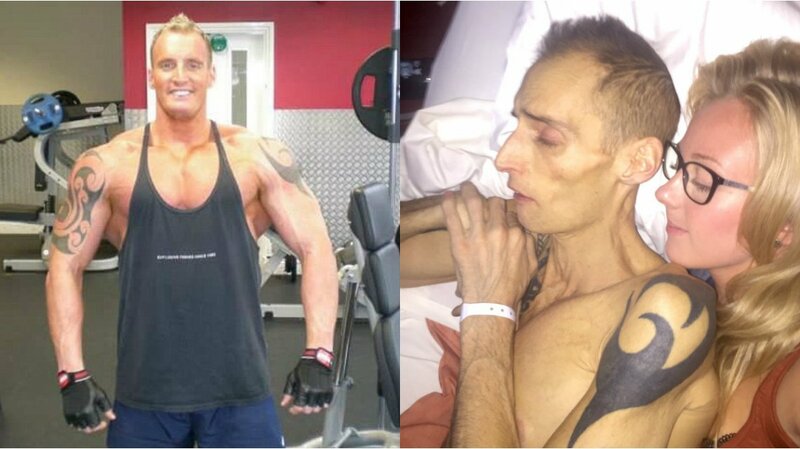 The story of Dean Wharmby, a loving father and professional bodybuilder, is a scary proof of the negative effects of the consummation of energy drinks. Dean consumed around 10,000 calories a day which was more than 4 times the recommended calorie intake for a male, but this is the number needed to keep up his shape, muscle size and mass. To convert these calories into energy and muscle, Dean would eat a mix of fast food and balanced meals including chicken, fish, and eggs. His biggest mistake was consuming two energy drinks every hour during his workouts. The energy drinks seemed to help at first; they would keep him focused and awake during these strenuous training sessions. But then Dean was diagnosed with cancer, which led him to abandon his bad habits and turn to natural medicine instead of chemotherapy. When his tumor started to slowly shrink, he got back to his old habits of drinking energy drinks. He was later diagnosed with a liver cancer in which the doctors said to him that the beverages destroyed his liver and the body began to produce more cancer cells, and promoted their growth. It was now too late to treat the cancer even to chemotherapy or alternative medicines. 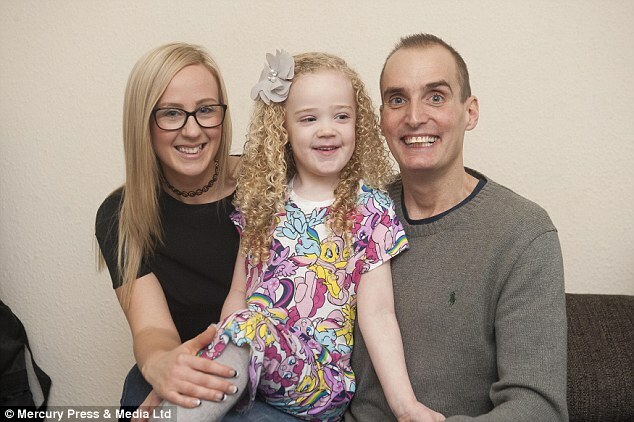 He passed away last year, leaving his wife and young daughter behind him. Niacin is also known as the Vitamin b3. It has been known to cause a negative side effect on the liver, causing damage and liver failure. Energy drinks often contain Niacin to boost the effects of the caffeine and an average energy drink can contain over 40mg of niacin. Unfortunately, Dean Wharmby’s story was not the only real life example of a bad case of overusing the energy drinks. A shocking revelation took place when a man was hospitalized with severe symptoms that he thought were just flu-like. But once he started developing jaundice he knew something was wrong and went to the doctor for medical help. They diagnosed the 50-yeard old man with hepatitis, an inflammation of the liver than can grow into liver disease or liver cancer. The man stated that he has consumed more than 2 cans of energy drinks to help boost his energy during his construction job that made him very exhausted over the past three weeks. He had no traces of hepatitis in his family nor any links to hepatitis. When the doctors diagnosed him, they were profoundly interested in the relationship that energy drinks, niacin, and hepatitis has. Although it’s not 100% clear whether the extreme consummation of the energy drinks and the cause of hepatitis is fully linked it’s worth to pay attention to, as another lady was diagnosed with hepatitis after consuming an above average amount of energy drinks per day.